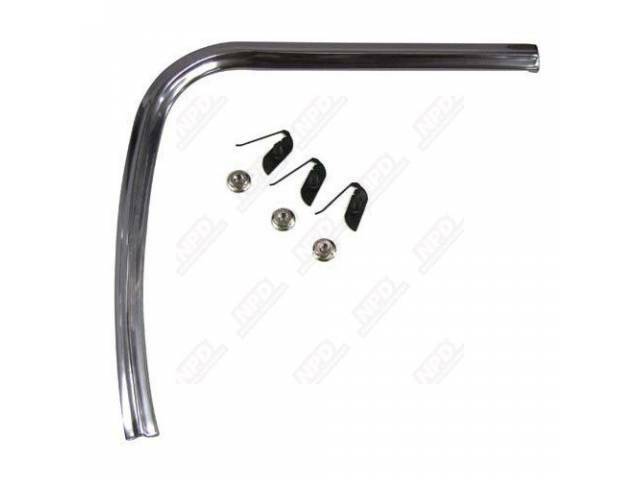 MOLDING QUARTER PANEL EXTENSION LH 5 Star Avg. excellent item , thanks !!!! !